Are you looking for a reputable company for your roof painting? 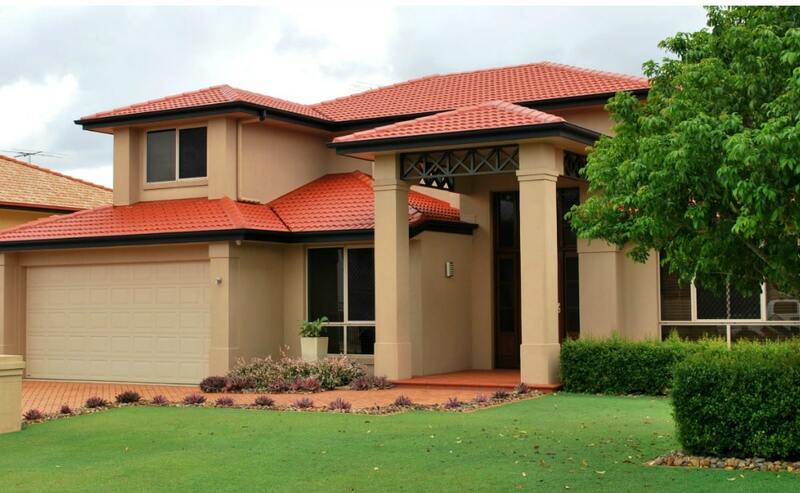 Proud to be East Brisbane’s most trusted roof painting company, we are here to assist you with your roofing needs. We provide our Customer’s with excellent customer service, in person detailed quotes and second to none workmanship that is backed with a 10 year warranty for both workmanship and products. 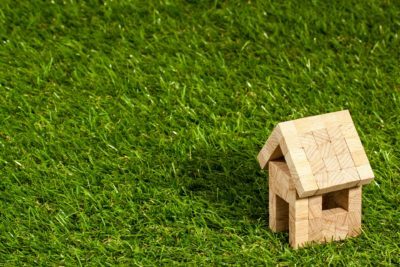 From the initial quote to the finished product you can ensure you are in great hands. 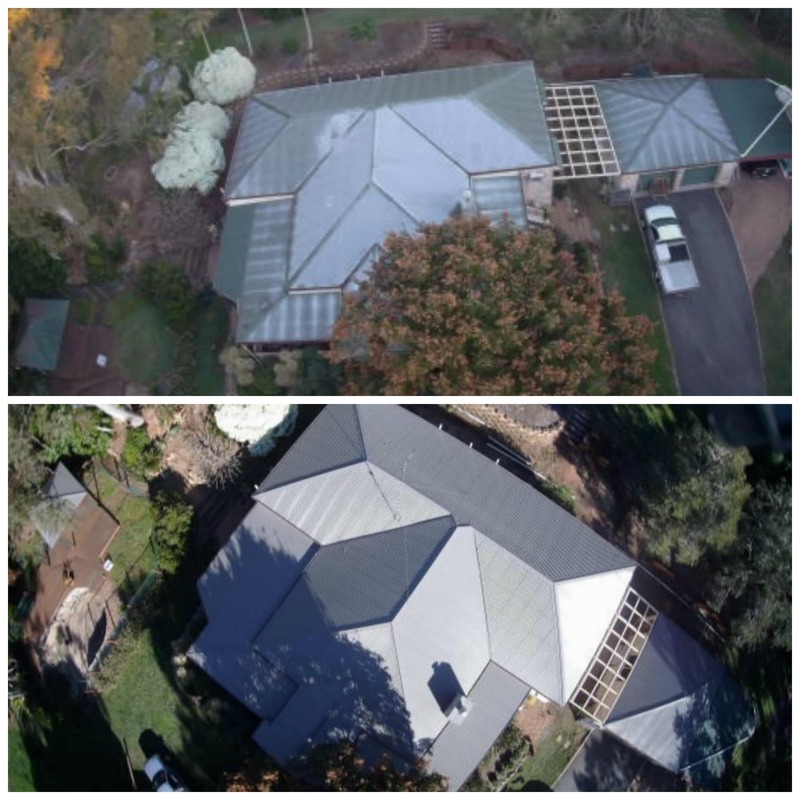 We truly value our Customers and would love the opportunity to earn your business by providing you with a quality roof painting service with premium products made to last. Call our friendly team for your free, no obligation quote on 1300 166 209 or click here. What is included in your Roof Painting/Roof Restoration? 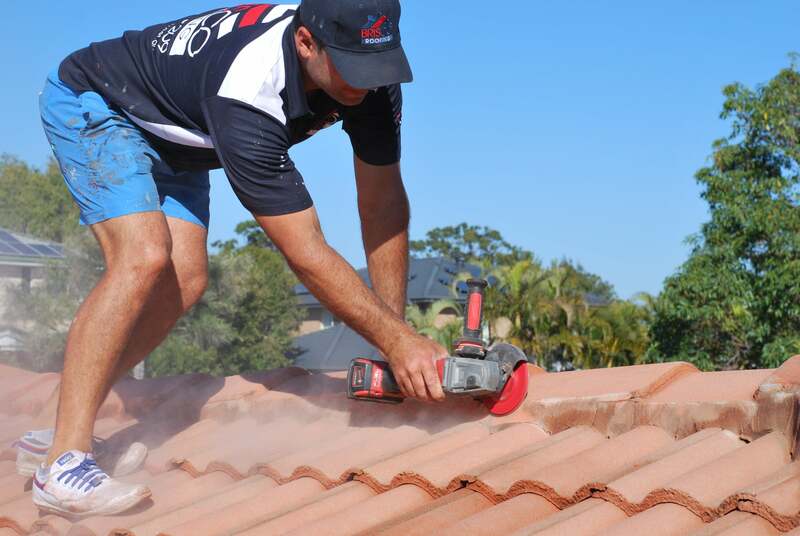 We will provide you with a detailed quote when meeting explaining all works that will be carried out on your roof. 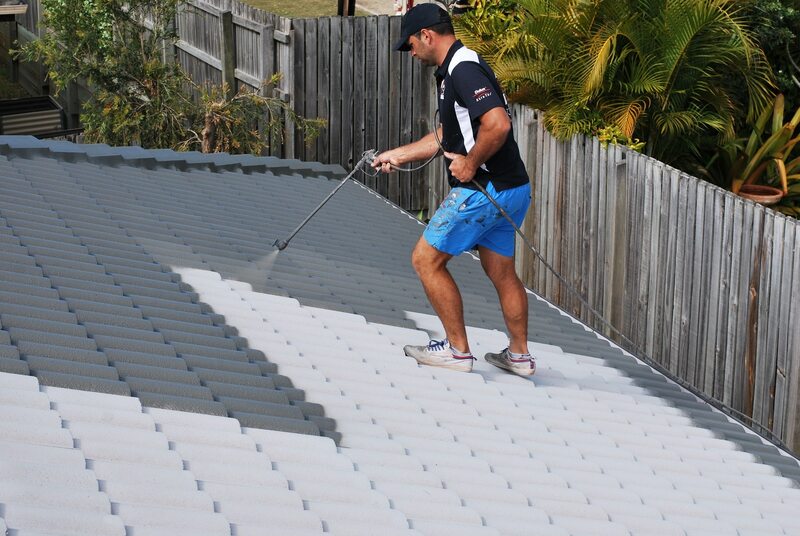 Below is simplified steps that are carried out as standard on all Brisco Roofing restorations and roof painting. Where required guard rail with be supplied and installed to comply with OH&S regulations. Your home’s exterior will be rinsed down to remove any overspray from cleaning. This includes gutters, windows, walls etc. A coat of Nutech Primer will be applied. This seals the roof and enhances adhesion of the top coat. Locking the concrete the roof sealer giving you a lasting finish. Hand painting is then be carried out on the barge capping once the tiles are sealed to ensure a neat finish. You home’s exterior will be rinsed down to remove any overspray from cleaning. This includes gutters, windows, walls etc. A coat of Nutech – Metal Primer will be applied. This seals the roof and enhances adhesion of the top coat. Locking the concrete the roof sealer giving you a lasting finish. 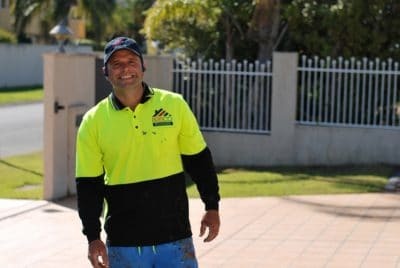 At Brisco Roofing, we have earnt a solid reputation by consistently delivering quality along with great customer service at a fair price. With over 25+ years of hands on experience, our team has the knowledge and experience to ensure your roof restoration will be nothing short of perfect. 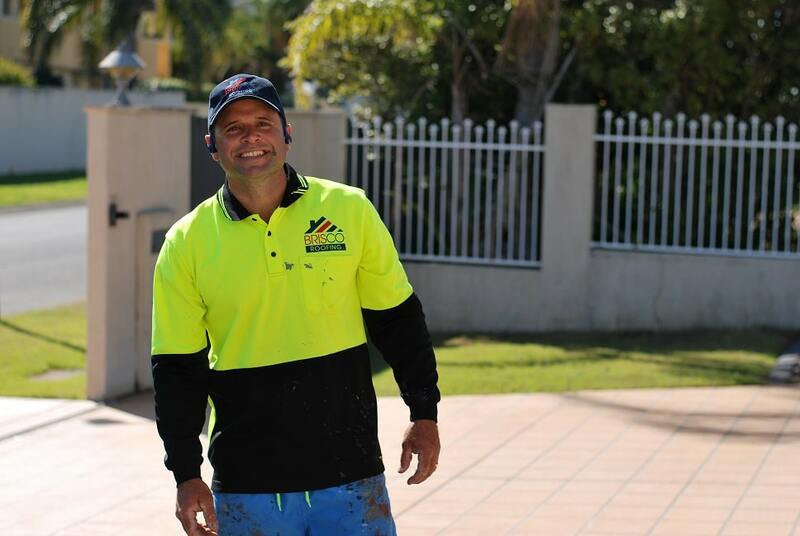 Call our friendly team for your free quote today on 1300 166 209.